Order a custom popsocket from EVOline with double USB power. As we all progress to larger smartphones and tablets, the necessity for larger USB power charging becomes more important. Everyone strives to keep up with new technology for business and pleasure. 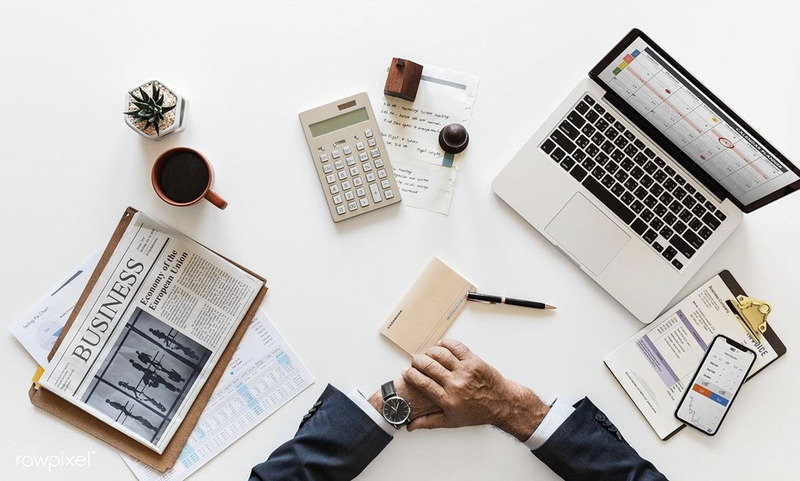 This is important for businesses who use the internet. To have a variety of equipment requiring USB charging is now normal. The amount of cables, outlets and the need for more power charging is growing all the time. The new technology in smartphones and tablets with larger battery packs has created a need for more powerful USB charging. More charging could mean more cables and power outlets are required. But EVOline has developed a new range of USB chargers to meet this demand. How about a Custom Popsocket, with double USB power output? EVOline has produced a new USB charger with double the power output of their standard USB chargers. 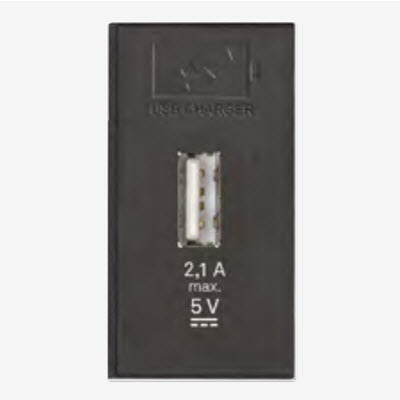 2.1 Amp output, instead of the 1.0 Amp power of the standard USB charger. These chargers can supply charging for larger smartphones and tablets that require more power. The new USB chargers must be factory fitted, so these will fit any new ports that are requested. These USB chargers can be fitted in the Pop Up Outlet with USB, the Fliptop outlet and you can create your Custom Popsocket. Check out the EVOline news section on the website for more details on new products. The new USB chargers have to be factory fitted. This is mainly due to many worldwide certifications for EVOline systems. These certifications are only valid when all work and modifications on power components are only done by the factory. Replacing existing USB chargers with new and more powerful versions is not a “do it yourself” job. The same also applies to power sockets. These components are therefore not available as aftermarkets spare- or replacement parts. You can’t have too many of these ports with all the daily usage your equipment has in any household. New designs in kitchen and homes need to incorporate important elements like this to satisfy their customer’s needs. 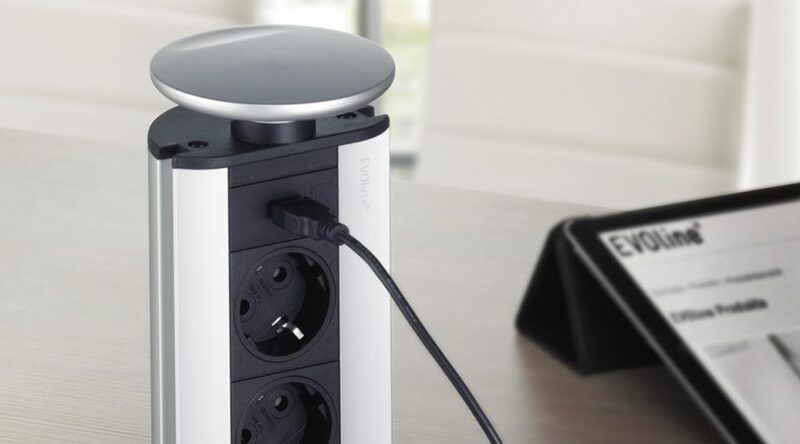 To be able to add extra USB power chargers to your ports, whether you choose to have a Custom Popsocket which you can design yourself with EVOlines design tool, a Pop Up Outlet with USB or a Fliptop outlet, adding more power for USB charging is becoming an essential part of home design. To keep the sleek lines of a kitchen, living area or workplace any designer will love these pull up or flip designs. Untidy cables will be hidden away from view and they are easy to access and use when required. A recommended read are articles on ‘New EVOline Products’ on the website. Any designer should want to keep in mind how space will be used when designing a workspace, home living area, or business workspaces. How easy will it be to access smartphones, tablets, and devices within that design? It becomes more important as more cables are required, to keep a home or workplace free from visible cables. But also making the cables accessible for all charging and power needs. As the necessity for further charging and supplying more power grows, so the need to keep all these cables hidden increases. Finally, it is now a part of an intelligent design to cater for this. When planning a workspace at home or for business. With new technology being ever more power-hungry, the new EVOline 2.1Amp USB charger is necessary to add into new port designs.